In 1974, he entered the Paris Opera Ballet School. He was quickly recognised for his powerful and sensitive performances of the major roles in the classical repertoire. Works by Serge Lifar, Mikhail Fokin, Nijinsky, enabled him to express the full diversity of his talent. He would partner great artists such as Rudolf Nureyev, Noëlla Pontois, Sylvie Guillem, Marie-Claude Pietragalla, Vladimir Vasiliev and William Forsythe. It was his experience with Maurice Béjart that would prove to be decisive. Béjart created many roles for him. Of these, Arépo marked a crucial turning point in Eric Vu-An’s life and career. Because of a controversy between Béjart and Noureev, Eric Vu-An lost the chance to become principal dancer at the Paris Opera. Consequently, his dance career became that of an independent artist. He performed as a guest artist for several major companies and travelled the world to take part in prestigious events. He returned to Paris in 1987 as a guest soloist. He also sang with Zizi Jeanmaire on Valentine’s Love Songs by Roland Petit and has performed with Bernardo Bertolucci in The Sheltering Sky. Eric Vu-An has arranged choreographies on several occasions, the first in 1989. In a show put together by Maurizio Scaparro, he played the role of Antinous in Les Mémoires d’Hadrien and created his own fifteen-minute solo. 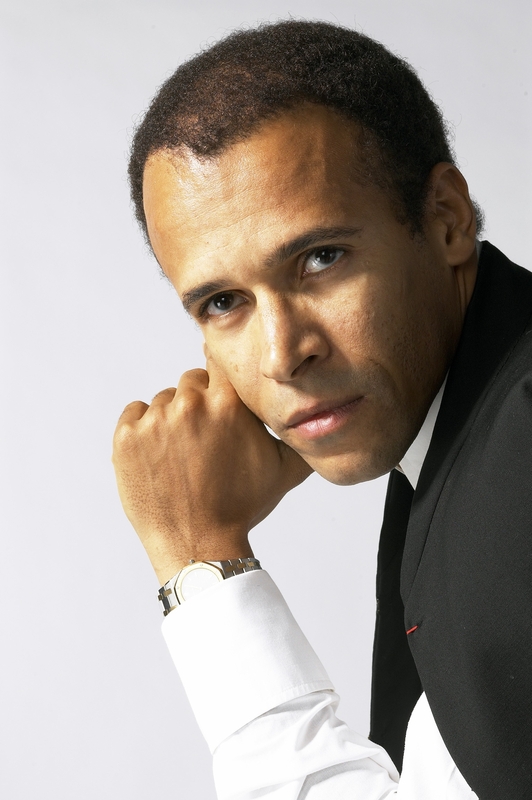 In 1995, he was appointed artistic director of the Ballet of the Grand Théâtre de Bordeaux. In 1997, he directed the Opera Theatre of Avignon. In 2005, he was involved with the artistic direction of the National Ballet of Marseille and since 2009 he has been artistic director of the Ballet Nice Méditerranée. He is also Commander of the Order of Arts and Letters and Knight of the Legion of Honour and has received the French National Order of Merit and the Nijinsky prize awarded by Serge Lifar and the University of Dance.